or disconnect ballasts. 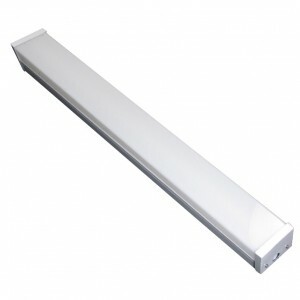 Just replace the existing fluorescent tube with the Ubiquity LED tube for instant energy savings. It’s easy and energy efficient! Glass Tube – Better Transparency and Thermal Conductivity than Plastic. 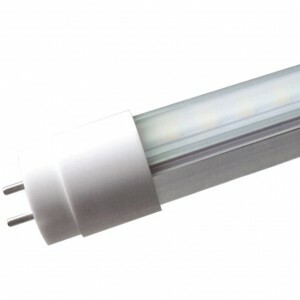 50,000 hour rated life LED lamps with a 5-year warranty. 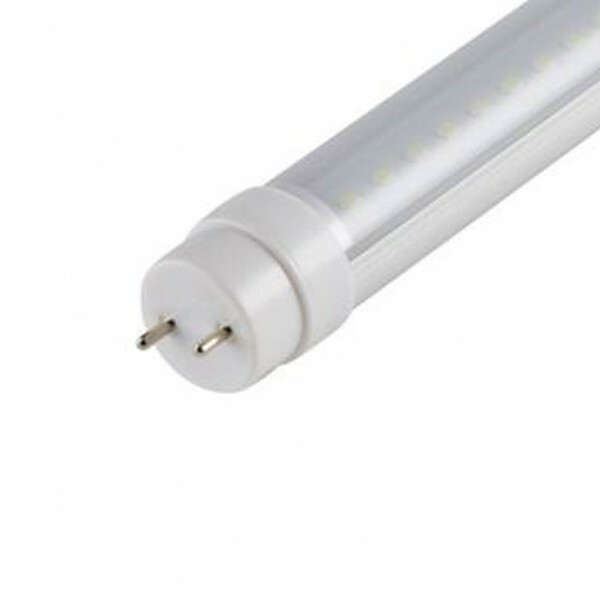 These DLC qualified lamps are available in 2 different wattages, 18W and 22W, and have the form, fit and function of traditional T8 fluorescent lamps.